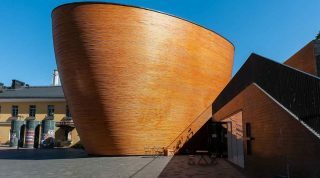 Helsinki is about to witness the launch of its most exciting heritage property yet. 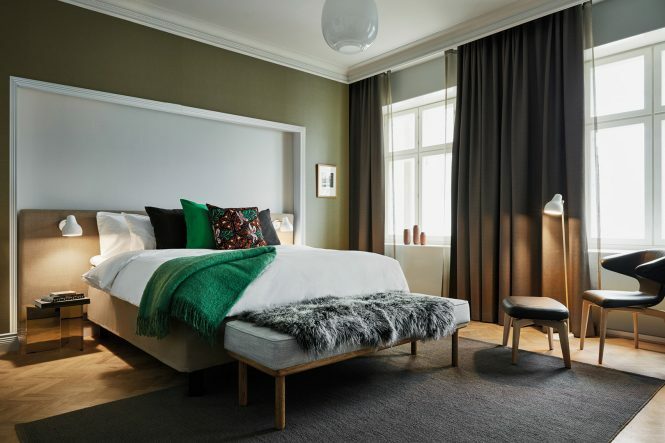 Opening on May 2, Hotel St. George (doubles from US$240) will exude Nordic chic throughout its 148 rooms and five suites, set inside a magnificent 19th-century building that once played host to the Finnish Literary Society and then a printing house for Suometar, the first Finnish newspaper. While the decor in the suites will recall some of that history, two standout features will be the hotel’s contemporary art collection, headlined by an Ai Weiwei dragon sculpture in the lobby, and a lush, art-filled courtyard conservatory called the Winter Garden. This article originally appeared in the April/May 2018 print issue of DestinAsian magazine (“History Reborn”).